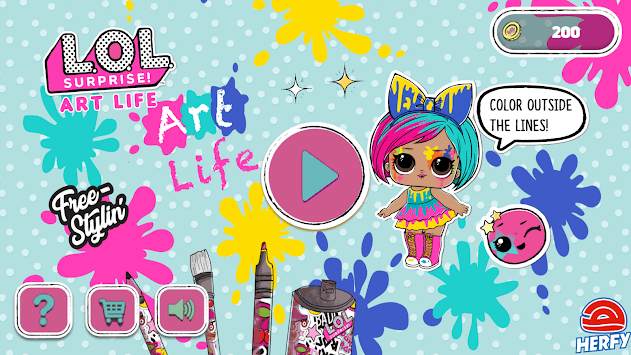 Color your characters with our fun coloring app. 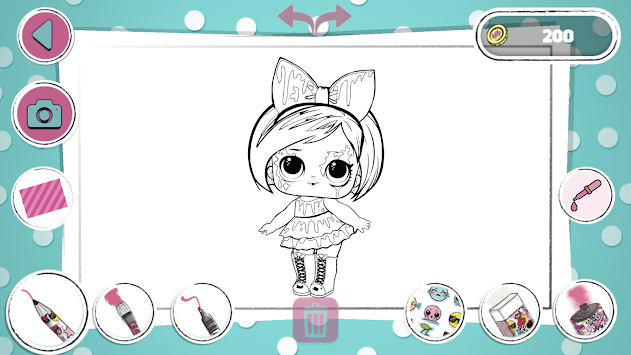 Play every day to collect coins to unlock more dolls. Game requires Secret Code to open that can be found on your Herfy L.O.L. Surprise! Trading Card. See www.herfykidsclub.com for more details.